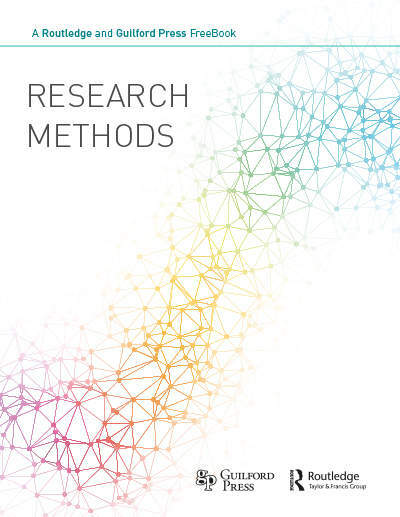 This FreeBook is a curated selection of chapters from books published by Guilford Press and Routledge that are focused on research methods. It is essential reading for graduate students in psychology, human development, education, sociology, public health, communication, and management, as well as instructors in psychology, applied researchers who want to refresh their skills, and behavioral and social researchers who want to increase their knowledge of measurement theory, scaling, test development, and test analysis. If you have any problems downloading this FreeBook or have any questions about using this for a course or distributing please do contact Psychology@routledge.com. FreeBook or have any questions about using this for a course or distributing please do contact Psychology@routledge.com.